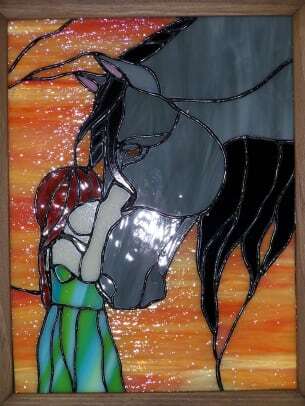 Stained glass panels offered in a variety of themes: dogs/cats, horses, military, nature and others. Monthly specials. Changing inventory; most panels are at least 12" wide. 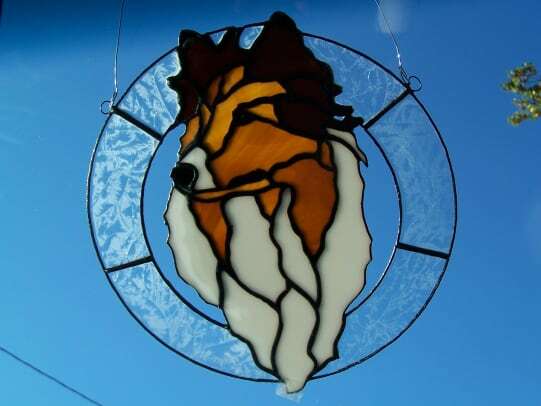 Behold very beautiful stained glass creations to adorn your home! Many of these designs are original. They will be the conversation piece of your friends and family. Free Shipping within the continental USA; Same Great Prices!!! Since the dog is man’s best friend, there are many breeds from which to choose. There are also many more yet to come. Cat people know their feline friends are known to do the darnedest things. Find them here in various mischievous poses. 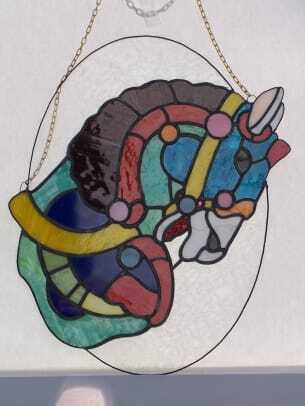 There are heart-warming stained glass panels for horse lovers, including carousels. 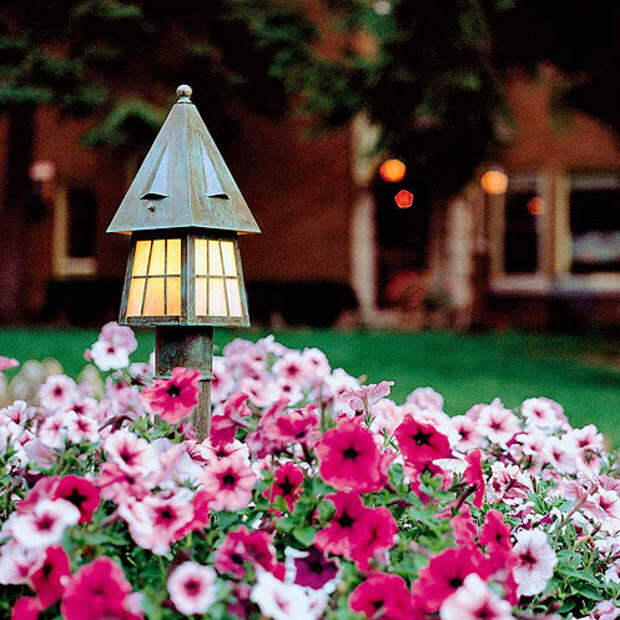 Nature lovers will be delighted with the many-colored birds as well as fabulous flowers and trees. Other categories include fantasy -- fairies and dragons, military, and patriotic themes. 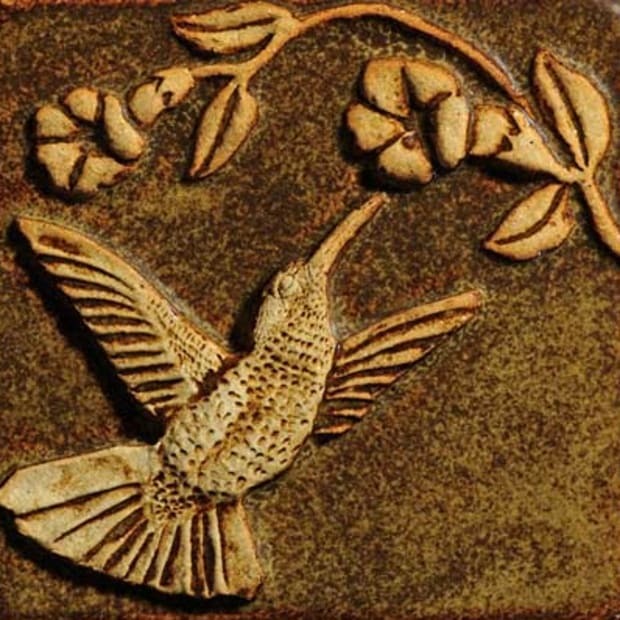 These last two will include creations to remind us of the sacrifices made that we may live in freedom. The Romantic Interlude category includes creations that can be found in the creator’s book of ten original patterns published in 2011. Special Interests includes panels of themes from other countries, and many items considered odd and unusual. Future categories will include the popular holiday season delights, a favorite theme including Halloween, Thanksgiving, Christmas, Valentine’s Day and Saint Patrick‘s Day. The indoor and outdoor sports category also has a big following for people young and old. And lastly, another favorite of many, the inspirational and divine category. There will also be a section of sale items to move them out quickly. Hopefully there will be something for everyone. 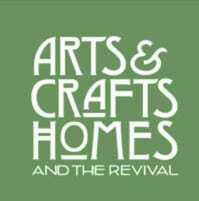 Lovely new panels, large and small, will be added on a monthly basis. The images displayed here do not do these panels justice. In actuality they are much more stunning. 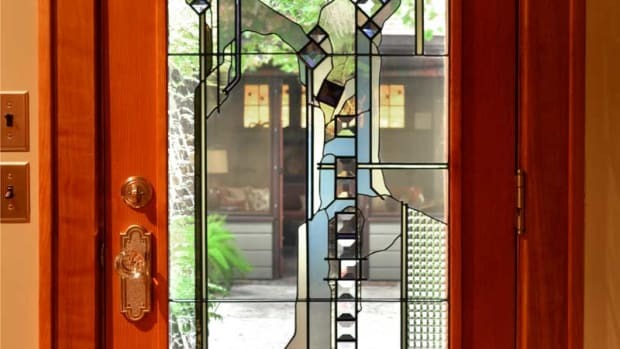 These creations have been photographed before a white lit panel for clarity, but look their very best hanging before a window with natural daylight streaming through. Each panel is painstakingly made to last. 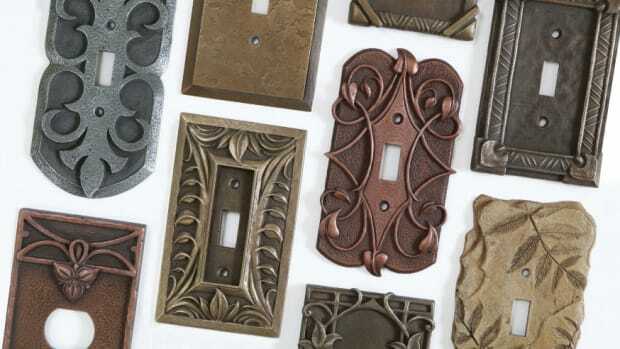 Each one is unique, though at times there may be duplicate ones made of a popular item. Although we do not take personal orders, we are open to any suggestions you may have for future themes and ideas. 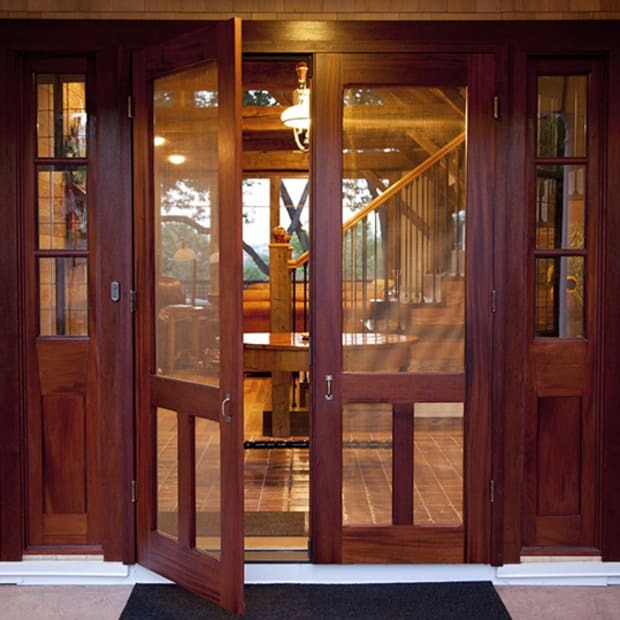 Your selections will be thoroughly inspected before being carefully packaged to guarantee a safe delivery to your home. You will receive cleaning and care instructions for your panels. For shipping, we do our best to charge only what it will cost to get the items sent unharmed to its destination. A small charge is requested as insurance toward damages should there be any problems during transport. 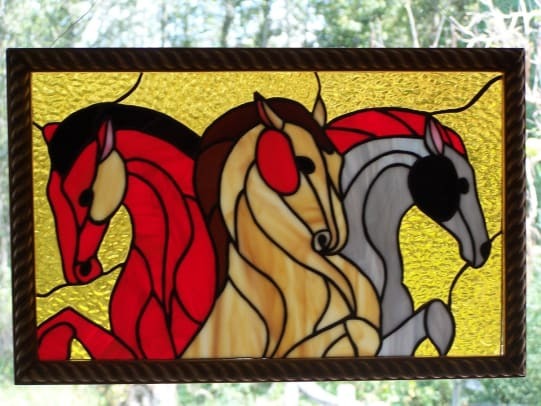 When you cannot think of what to give as a personal gift to a guy or a lady, check with TheSpanishFiddler.net, and you may just find the very thing as a unique creation of beauty in stained glass that will warm the heart or bring about joy and excitement.